to match your creative style, we can do it all! Our intent is for each customer to be 100% satisfied with our services. • Services received cannot be refunded. • Re-dos will be up to the manager's discretion. for in store product credit. • 48 Hour cancellation policy for all color services, otherwise charged 50%. • a deposit of 50% may be required to book a color service. 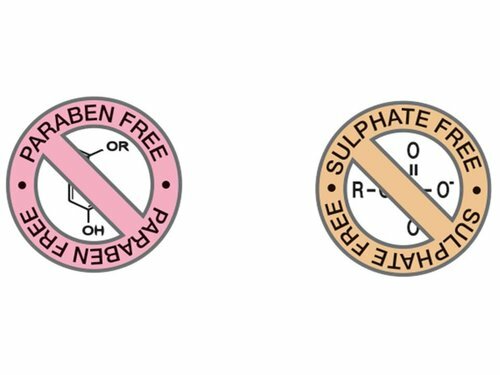 at shear love, we are all about good hair days and a cleaner, greener planet in the years ahead. this is why we carry davines products exclusively. 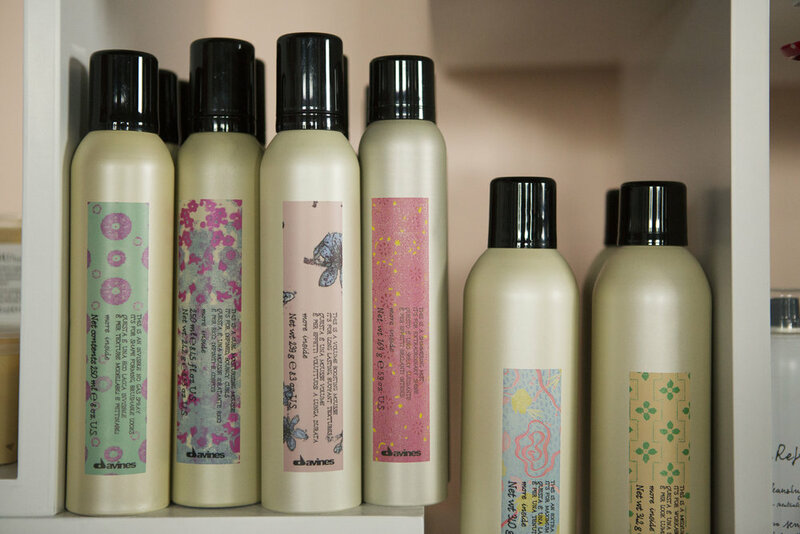 davines' philosophy of balanced beauty consists of substance, style, a creative spirit, and sustainability. 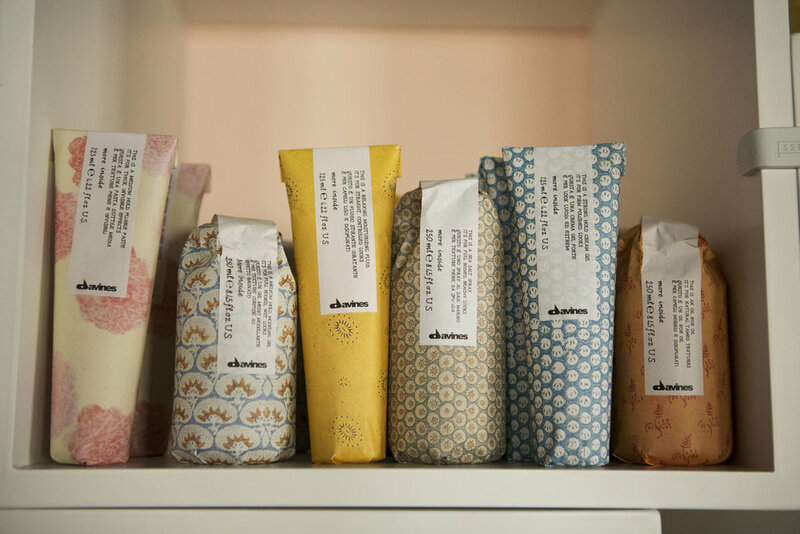 made in italy, davines is committed to making effective, artisanal products that have a minimal impact on our earth's resources. they do this by combining safe, natural ingredients with cutting-edge cosmetic technologies and sustainable methods to produce their entire hair care line. shear love has gone green since 2014.
we are proud to be a certified green circle salon since 2014.
did you know that we produce only 1 small grocery bag of waste per day? 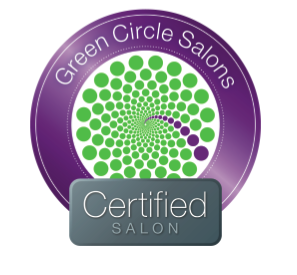 as a certified green circle salon, we recycle everything we use: used color tubes, caps, soiled foils, product containers, paper, plastics, and hair. that’s right - we even make purpose out of the hair you cut off. around here, we create beauty with minimal waste. we turn salon waste to sustainable ways. did you know that we donate all the hair we cut off? as a certified green circle salon, we collect and donate the hair you leave behind to fill stocking buoys that absorb oil in the ocean. wow, thank you for helping keep our aqua marine friends healthy! 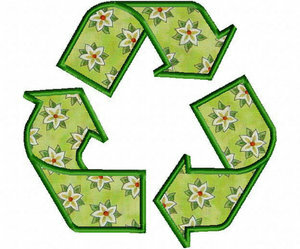 ask any of our seasoned hairstylists how else we can help you be more eco-friendly.